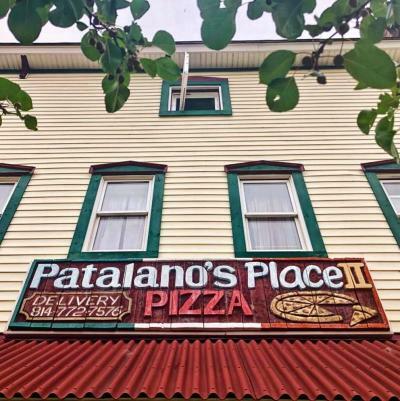 The owner of this established Pizza Shop has built a solid reputation for 23 yrs. 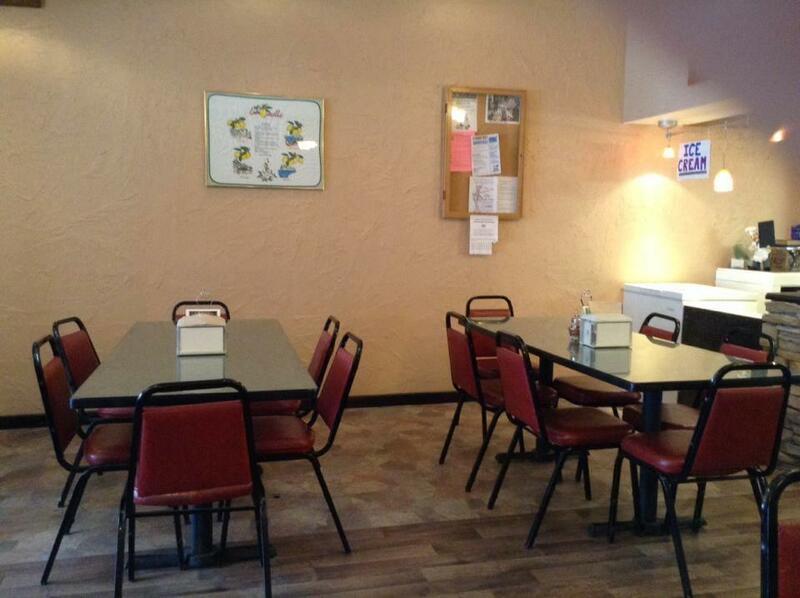 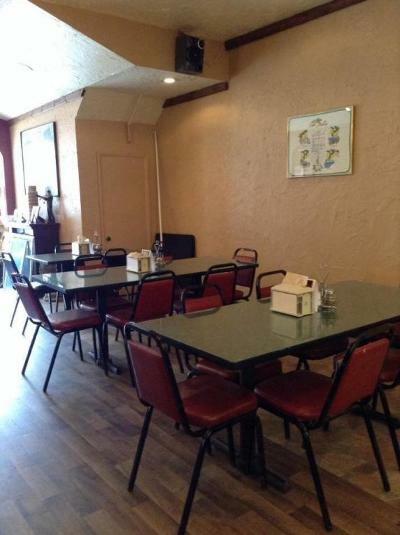 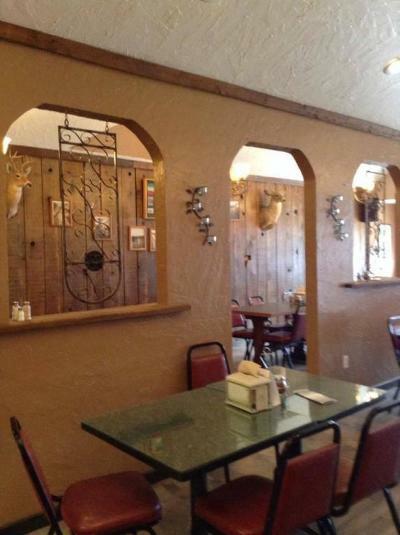 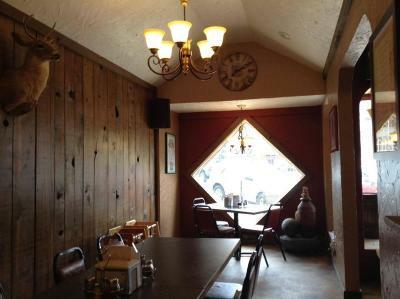 This restaurant is a great turn-key opportunity for a new owner-operator. 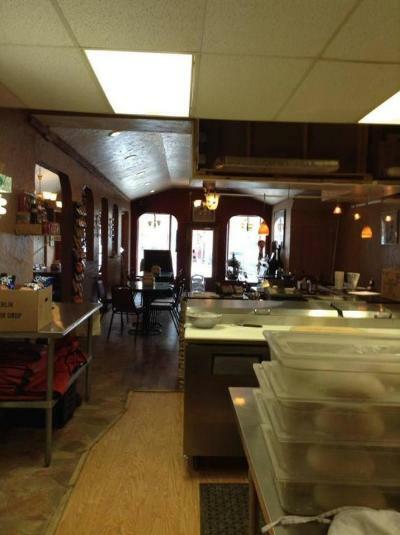 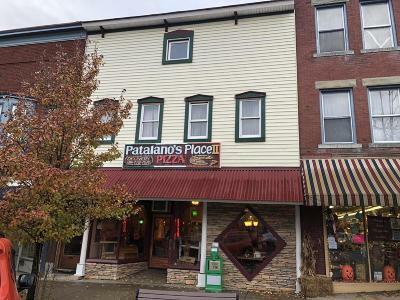 With a great location, reputation, and increased earnings potential with hands on management, this already profitable pizza shop for sale is a bargain at only $165, 000.00 The restaurant is an easy-to-manage space with approximately 2, 025 sq ft. Equipment includes ovens, coolers, prep tables, and numerous items to much to mention along with all the accessories, cookware and recipes needed to continue to operate and grow your business. 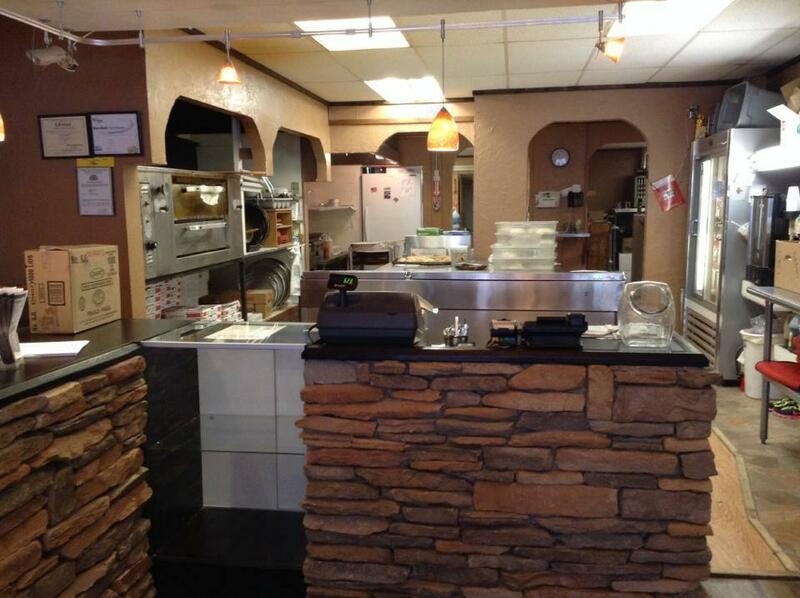 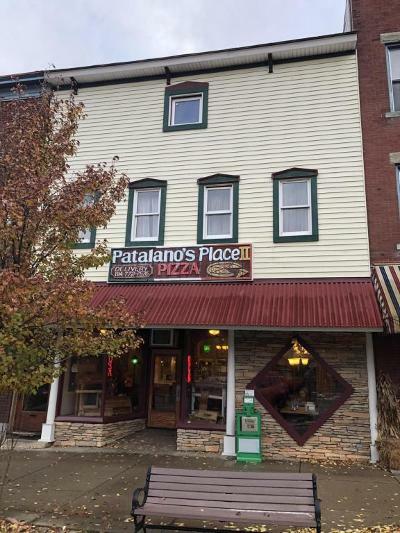 Call now to take advantage of this opportunity to take over an established, successful Pizza Shop at a great price.